Our goal is to understand how nitrogen signaling intersects with other signaling networks to control plant growth and development. This is essential to improving nitrogen use efficiency in plants or the amino acid content of seeds, important issues for health, agriculture and human nutrition. Recently we developed the first network models of the plant cell and identified the gene network modules that are controlled by nitrogen. Ours and previous work support a regulatory connection between hormone signaling pathways and nitrogen in Arabidopsis thaliana. However the precise role and the molecular nature of the nitrogen:hormone interactions are not understood. To address these questions, we will use an innovative approach that iterates through: (1) bioinformatics tools for gene network modeling, mapping of information flow in gene networks and strategic selection of key regulatory genes, (2) development of a platform for large scale functional studies of the selected genes, and (3) genomic analysis for detailed molecular characterization of the mutant phenotypes. The combination of integrative informatics, molecular genetics and genomics experimental approaches should be more effective at unraveling complex cross-talk mechanisms than previous, single approach, studies. Our research will provide insight into how plants sense and respond to nitrogen (N) at the molecular level, a largely unanswered question in plants. Identifying factors involved in the regulation of gene networks in response to N could be used to optimize N-assimilation and use in vivo. Improving N-use efficiency is economically beneficial, and would also serve to reduce ground water contamination by nitrite, a health and environmental concern. Understanding this process could also be used to devise strategies to improve the amino acid content of seeds, and important issue for agriculture and human nutrition. Our work iteratively combines experimental (molecular genetics, genomics) and informatics approaches (data integration, mining and network analysis) to generate and test hypotheses for how nitrogen regulates metabolic and other cellular processes at the gene network level. Research in our laboratory includes integration of publicly available genomic data, literature mining and the use of this data to make predictions about the regulation of molecular networks. Our approach will help to identify the pathways for intervention and to enable the results of such interventions (e.g. genetic modifications) to be evaluated experimentally. We hope our functional studies will contribute to the efforts of the plant community to understand the function of every Arabidopsis gene by the end of the year 2010. Although our main interest is in plants and using Arabidopsis thaliana as a model system, the methods and tools we develop will be generic and applicable to any organism whose genome is sequenced. Our research will deliver a list of target genes to modify plant traits of interest, such as enhanced growth in N-limiting conditions. Orthologs of such genes in species with agronomic importance could be targeted for genetic engineering programs. As detailed below, research in our group involves both experimental and informatics work. Enhancing and refining our existing qualitative network model of the plant cell to predict mechanisms of regulation and map information flow in gene networks. Developing a large scale platform to generate mutants in the selected genes and analyze their phenotypes under various N/hormone conditions. Use of whole genome microarray experiments to understand the global consequences of the mutations and refine our models and hypotheses. Our systems approach should not only help us identify the most important players and increasingly refine our understanding of the mechanisms involved in hormone- and N-signaling pathway interactions, but may also provide insight into the intersection between N and signaling networks activated by other external or internal inputs. Understanding how plants sense and respond to N is the first step towards developing strategies that intervene in molecular networks for biotechnological purposes such as improving N use efficiency in plants. Our research involves the study of N-controlled regulatory genes which may influence phenotypes with agronomical value, such as enhanced growth when N is limited. Whereas our project relates specifically to Arabidopsis, the functional genomic tools available in this model organism makes it the most efficient first step towards engineering traits of interest in plant species with agronomic importance. This is of great interest in Chile, a country with a strong agricultural industry. Researchers in the post-genomic era often find themselves comparing long lists of genes, transcripts, proteins or other biological molecules. The first logical step to understand the molecular mechanisms underlying the biological associations of lists of genes (e.g. regulated in a microarray experiment) is to analyze their properties in the context of what is known. However, this task is often impractical considering that experiments with genomic techniques can easily yield hundreds or even thousands of data points (e.g. genes differentially regulated in response to a treatment). In addition, aside from the sheer volume of knowledge accumulated in the literature, existing genomic data comes from a large number of experimental approaches and an even larger number of laboratories. It is not trivial to integrate this scale of genomic information in a biologically meaningful way. One layer of difficulty stems from the fact that information is stored in numerous databases and it is encoded in various formats and database schemas. Indeed, integrating heterogeneous molecular biological databases is one of the most important ongoing tasks in bioinformatics. We find that integrating existing knowledge into a relatively simple qualitative network graph greatly simplifies the task of extracting meaning and finding association between genes in large lists. In collaboration with Gloria Coruzzi (Biology - New York University) and Dennis Shasha (Courant - New York University) we are developing a software platform that simplifies the task of generating gene networks and support research in the post-genomic era. 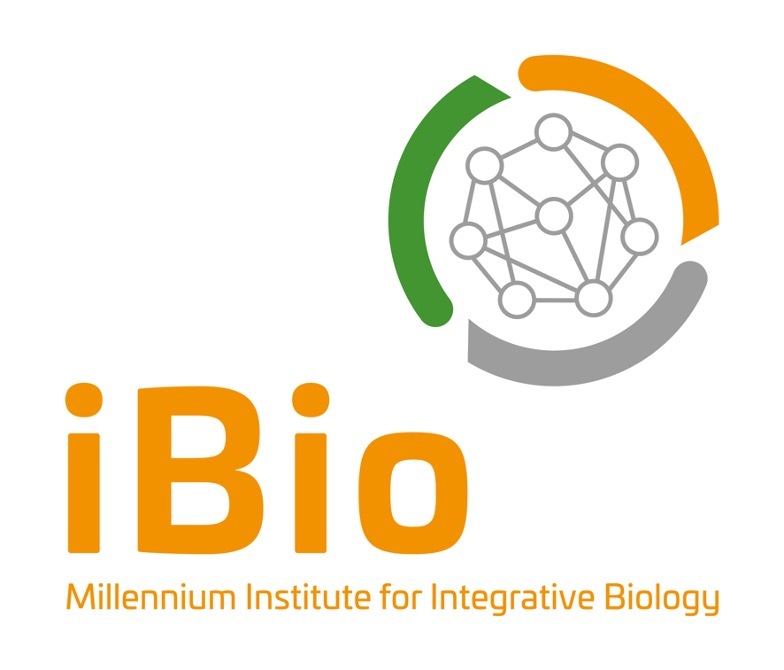 Our software system integrates new informatics tools and existing publicly available genomic data to enable dynamic modeling and visualization of molecular networks in plant cells. By integrating the available information for genes and proteins of the plant cell in an intelligible way and within a biological context, we will aid biologists to identify molecular networks and generate hypothetical models that can explain gene associations observed with high throughput experimental methods. In collaboration with Gloria Coruzzi (Biology - New York University) and Dennis Shasha (Courant - New York University) we are also developing novel visualization techniques to render the multivariate information in visual formats that facilitate extraction of biological concepts as well as mathematical and statistical methods to help summarize the data. We are implementing all these tools and approaches in a system we term VirtualPlant. Such a system is essential for a Systems Biological analysis of the genomic data available and it will provide a framework for the analysis of future high throughput data. Although our main interest is in plants and using Arabidopsis thaliana as a model system, the tools we develop will be generic and applicable to any organism whose genome is sequenced. The software and methods developed will be freely available to the scientific community.